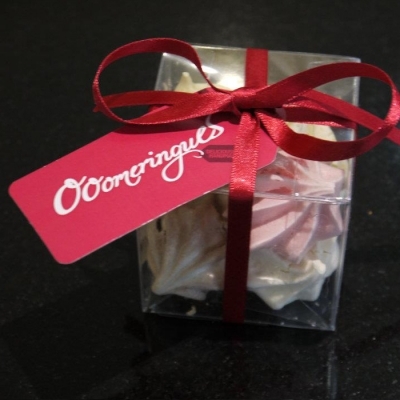 Little Ooo Meringues are perfect for any Hamper, Gift or Wedding Favour Meringues. 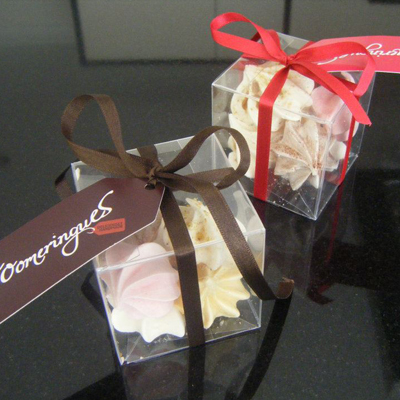 They are in beautiful clear favour boxes or favour cellophane bags containing mini meringue stars available in various flavours and colours and come with colour coordinated ribbon. 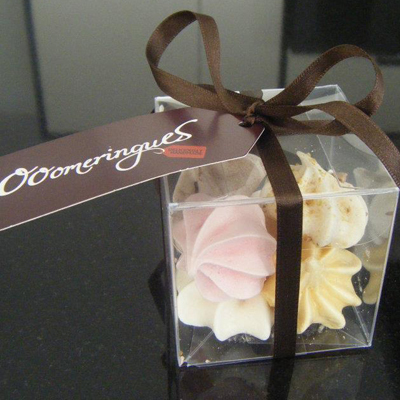 © Copyright Ooomeringues. All rights reseverved.